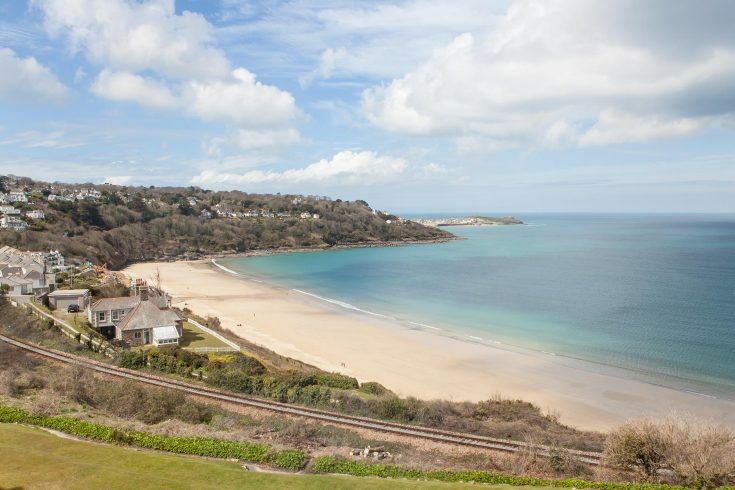 This historic listed hotel is located right in the heart of St Ives, just steps away from the many local art galleries, museums and schools and located in the very midst of the restaurants, bars and shops. 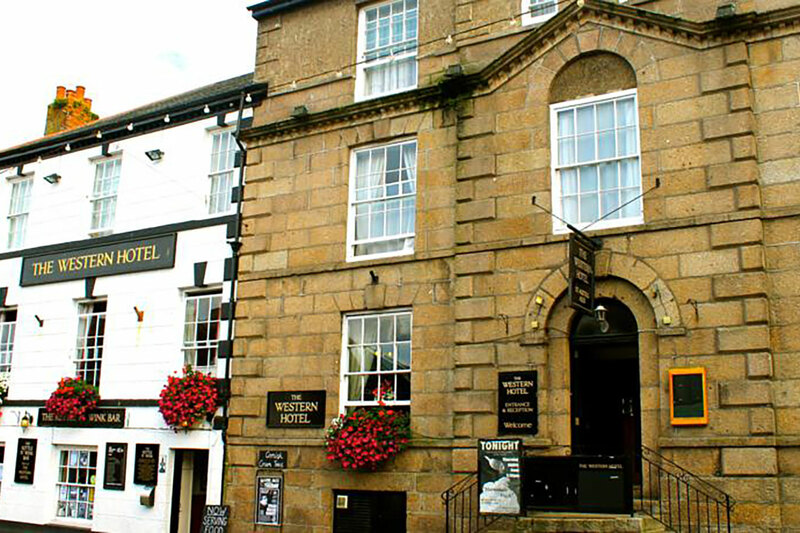 Steeped in history, The Western Hotel is one of St Ives’s oldest coaching houses and has been a St Austell Brewery hotel since the 19th century. The pub within the hotel is celebrated for its live music, which takes place every night of the week. The hotel is also the founder of the famous ‘St Ives Jazz Club’ bringing musicians from all over the world to perform in St Ives. 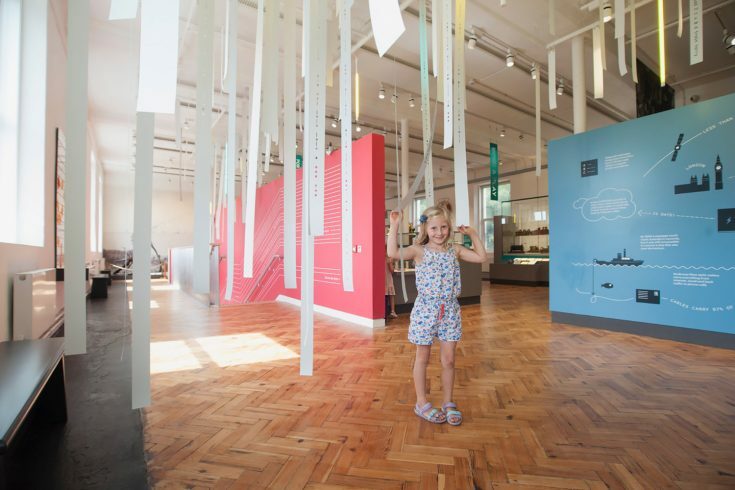 The hotel holds a large function room for events, from weddings and birthday parties, to charity events and business meetings. The Western Hotel also remains one of the two main venues for the internationally renowned ‘September Festival’.